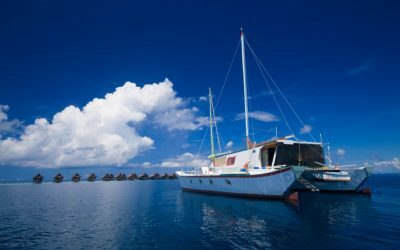 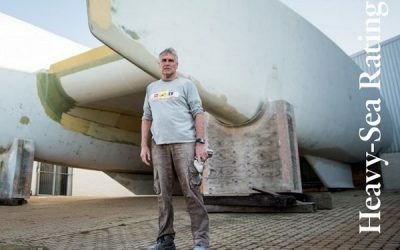 Cruising World’s article regarding the obstacles and payoffs in salvaging a storm damaged sailboat. 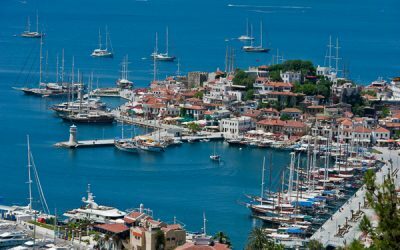 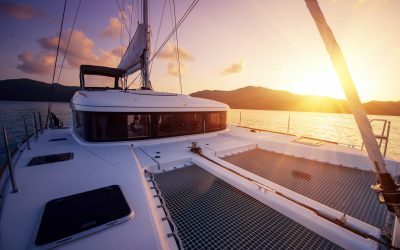 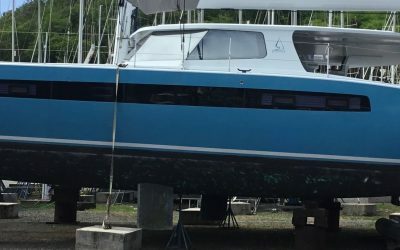 When it comes to conceiving new catamaran designs, it’s abundantly clear that there are at least four ways to skin a cat. 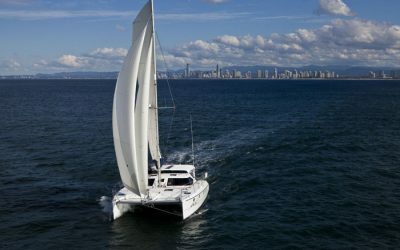 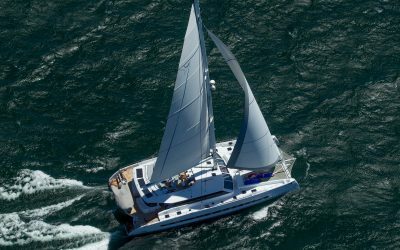 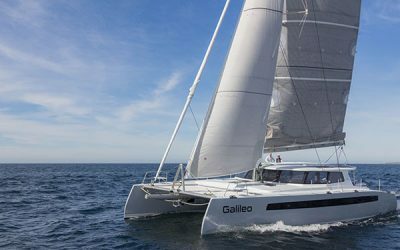 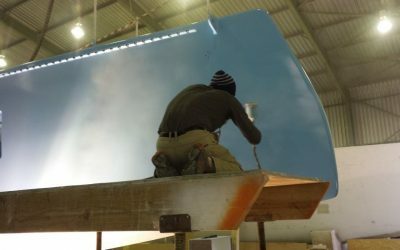 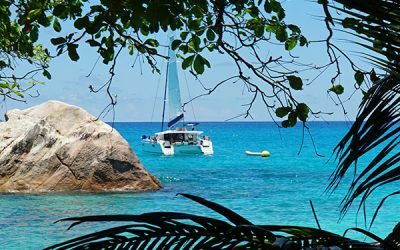 The launch of a new catamaran brand striking a balance between comfort at anchor and safety and performance underway for those who really want to sail.